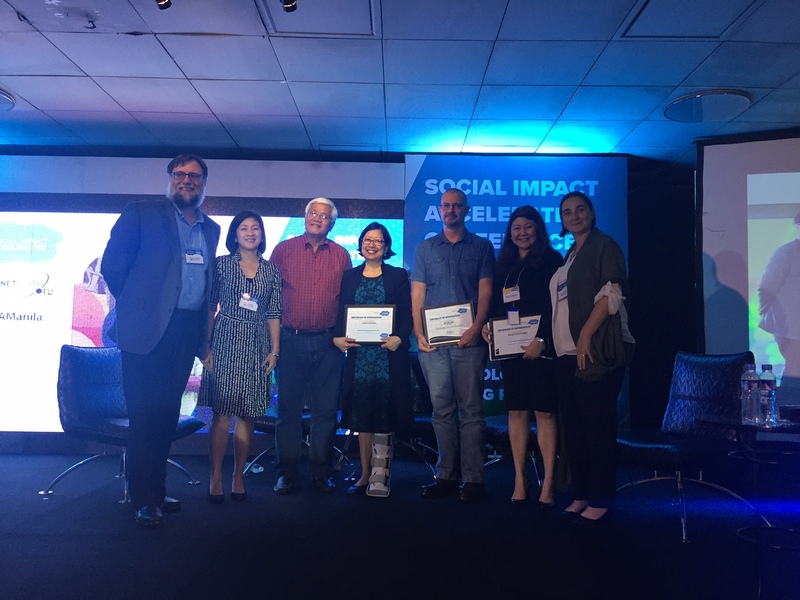 In November, close to 200 leaders from nonprofits, social enterprises, government and education gathered at the AIM Conference Center in Manila for NetSuite.org’s 2nd annual Social Impact Accelerated Conference. As more and more nonprofits and social enterprises move their operations to the cloud, NetSuite.org is committed to supporting organizations with more than free technology. 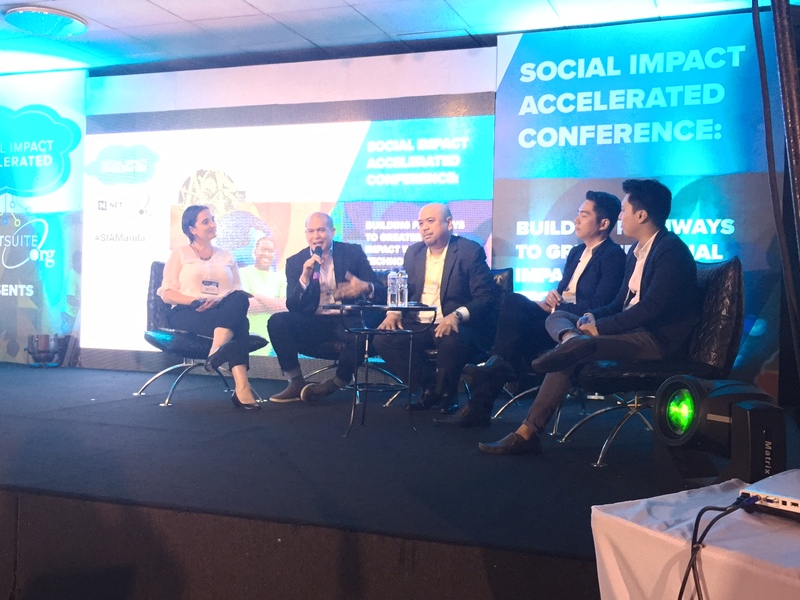 With this in mind, our day-long Social Impact Accelerated Conference focused on empowering leaders with the tools, information and connections they need to achieve their social mission using technology. 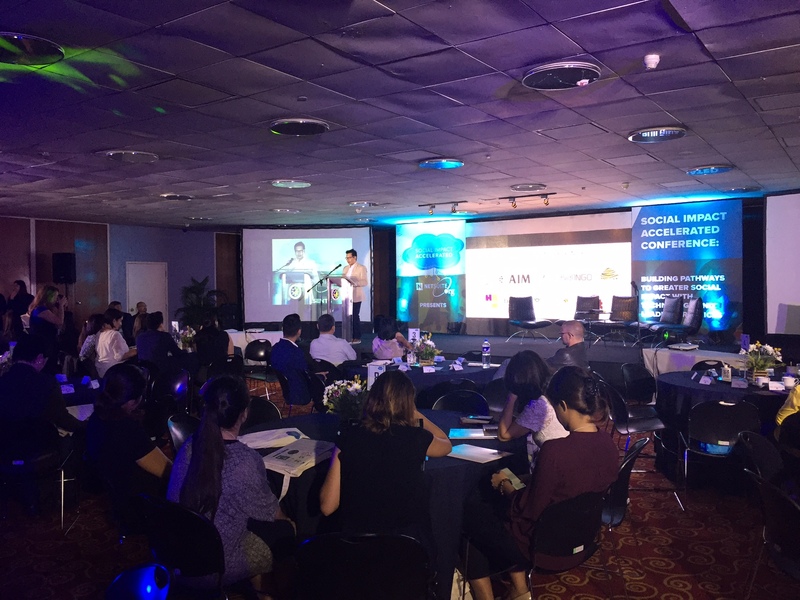 Aligned with this year’s theme: “Building Pathways to Greater Social Impact with Technology and Leading Practices,” the agenda included insightful keynote presentations and plenary sessions featuring speakers from Ashoka Philippines, Gawad Kalinga, Hapinoy, Tech for Good, PCNC, and many other leading organizations and institutions. The day also included plenty of opportunities for attendees to network and share best practices. According to the attendee survey, 61 percent of respondents reported that the content presented was their top reason for attending, with networking being a close second at 59 percent. Ninety-two percent of attendees also shared that they learned something new about cloud technology and 81 percent reported learning something new about NetSuite. The event was made possible by the following generous partners and sponsors: AsianNGO, AIM Conference Center, ASSIST, Habi Footwear, Bambike, UPSITF, Philex Group Foundation, Inc., Theo & Philo Artisan Chocolates, and Anthill Fabric Gallery. NetSuite.org, the corporate citizenship arm of NetSuite, is committed to leveraging our most valuable resources – our product and our people, to accelerate the social impact of charities and social enterprises around the world. We do this by donating our technology and offering pro bono help from our employees to eligible organizations. For more information on our programs visit: www.netsuite.org.